Marcus Aurelius is the one great figure of antiquity who still speaks to us today, nearly 2,000 years after his death. A philosopher as well as an emperor, his was an extraordinary reign. He proved himself a great leader, protecting the Empire from Germans in the North and fighting the Parthians in the East, and his Meditations - compared by John Stuart Mill to the Sermon on the Mount - remains one of the most widely-read Classical books. 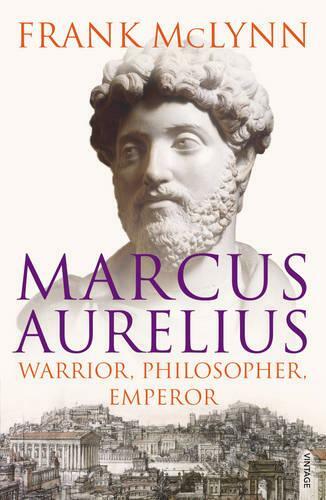 Impeccably researched and vividly told, Frank McLynn's Marcus Aurelius is the definitive biography of a monumental historical figure.